Why did the dinosaurs die? They didn’t have a space program! 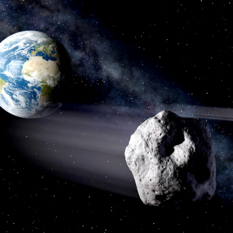 The upcoming DART mission will test our best thinking about how we may someday deflect a Near Earth Object that is speeding toward fiery Armageddon on Earth. 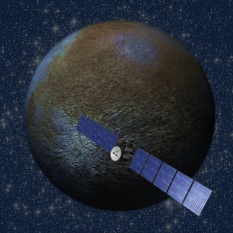 Nancy Chabot of the JHU Applied Physics Lab is the mission’s Coordination Lead. 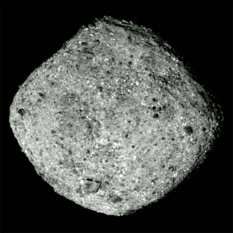 Spacecraft OSIRIS REx is now orbiting a 260-meter asteroid named Bennu. 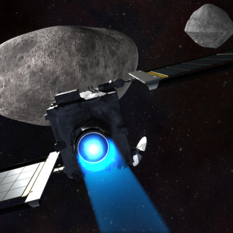 Principal investigator Dante Lauretta returns to tell us what has already been learned, and to preview the excitement that is still to come, including the probe’s descent to the surface for collection of a pristine sample. 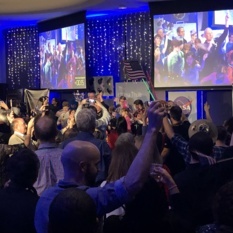 The New Horizons spacecraft will reach faraway Kuiper Belt object 2014 MU69 in the first minutes of 2019. 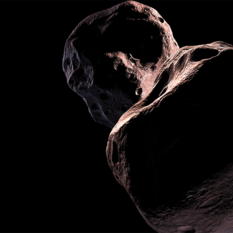 Will the body informally known as Ultima Thule be as mysterious and exciting as Pluto? 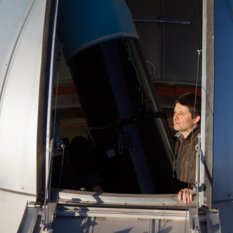 One of the Planetary Society’s 2018 Shoemaker Near-Earth Object grants has gone to astronomers searching the sky from a mountaintop in the North African nation of Morocco. The dinosaurs regret their lack of a space program. 200 million years later, humans are gearing up to defend themselves from a species-ending rock. 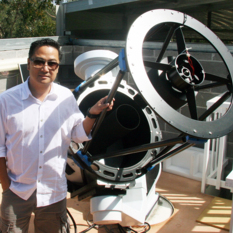 Amateur Astronomers Work To Save Earth From Asteroids! 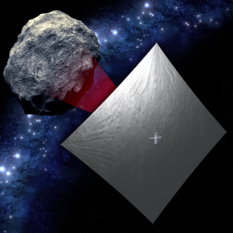 Seven astronomers have been selected to receive Shoemaker NEO (Near Earth Object) grants from the Planetary Society. 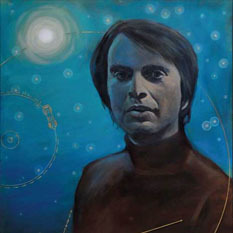 They and their observatories span the planet. We’ll meet an American and an Australian. Society Chief Scientist Bruce Betts provides an overview of the grant program and later returns for this week’s edition of What’s Up. 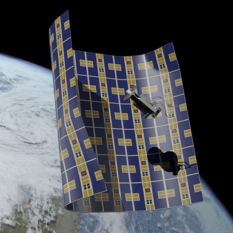 The Planetary Society’s Kate Howells reports on the outlook for space funding in Canada’s newly-released federal budget. She and Society CEO Bill Nye also met with Prime Minister Justin Trudeau. Asteroid Day, June 30th, marks the anniversary of the great Tunguska impact that leveled a Siberian forest. 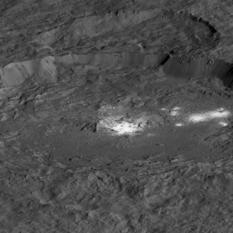 It reminds us that a Near Earth Object can destroy a city or even a civilization. 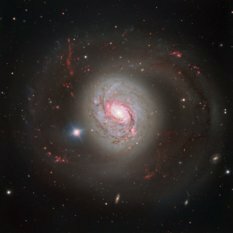 Former Minor Planet Center Director Tim Spahr reviews our efforts to find and understand these bodies. 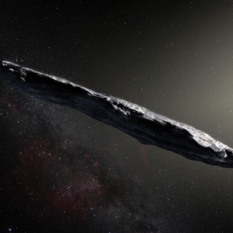 Leaders of the quest to find, understand and protect ourselves from the asteroids and comets called Near Earth Objects gathered with host Mat Kaplan for a live conversation about this existential threat from space. 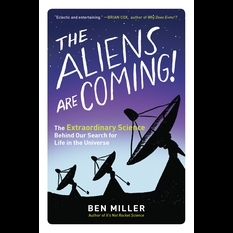 Ben Miller Says The Aliens are Coming! We are joined by British physicist turned comedian and actor Ben Miller, author of The Aliens are Coming! The Extraordinary Science Behind our Search for Life in the Universe. 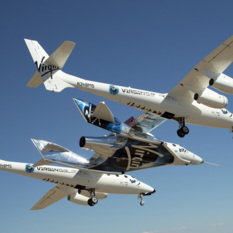 Host Mat Kaplan traveled to California’s Mojave Desert for a tour of Virgin Galactic’s The Spaceship Company, where the second SpaceShipTwo was built and is undergoing flight tests. TSC Executive VP Enrico Palermo was his guide. 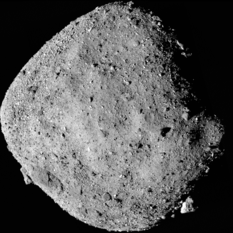 In two years a Near Earth Asteroid now known as Bennu will have a visitor from Earth. 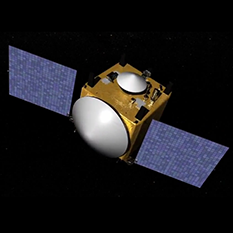 OSIRIS-REx Principal Investigator Dante Lauretta reports on his mission’s successful launch.